U.S. President Donald Trump attends the National African American History Month Reception at the White House in Washington, U.S., February 21, 2019. 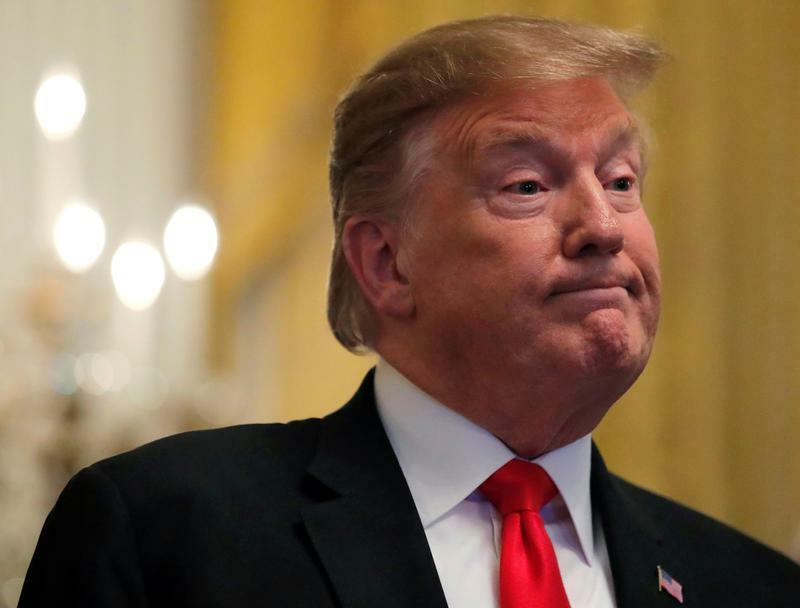 U.S. President Donald Trump said on Feb. 24 that he would delay an increase in U.S. tariffs on Chinese goods thanks to “productive” trade talks. He had planned to raise tariffs to 25 percent from 10 percent on $200 billion worth of Chinese imports, if a deal was not reached by March 1. If additional headway is made, Trump said a summit with President Xi Jinping would be organised to conclude an agreement. China’s official Xinhua news agency reported that the United States and China had made “substantial progress”. Negotiators have sought to iron out differences on China’s treatment of state-owned enterprises, subsidies, forced technology transfers and cyber theft.